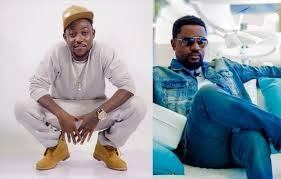 Rapper Yaa Pono has retorted that he is ever ready to battle any rapper in Ghana including Africa’s best rapper Sarkodie if possible. 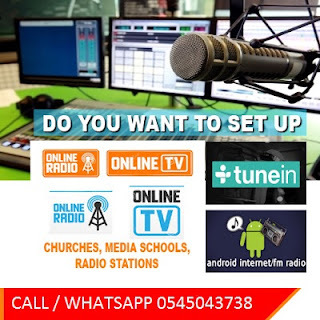 According to Yaa Pono who was live with Htiz FM’s Dr. Pounds, he has never backed down from any challenge in his entire career and he wouldn’t now. When he was asked who actually his toughest opponent in the rap battle was, Yaa Pono quickly replied that it was Exile. Narrowing the conversation to Sarkodie, Dr. Pounds inquired from Yaa Pono if the two of them had ever battled each other and Yaa Pono replied yes but added that no one won because both of them had 14 marks each. 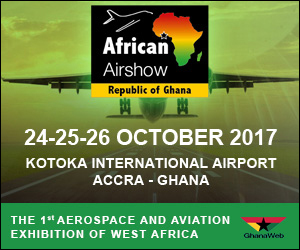 Finishing the chat, Yaa Pono categorically stated that he is ever ready to battle anyone including Sarkodie.